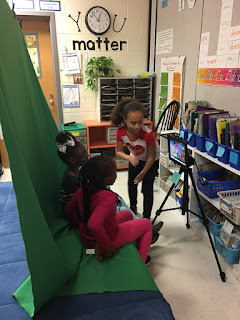 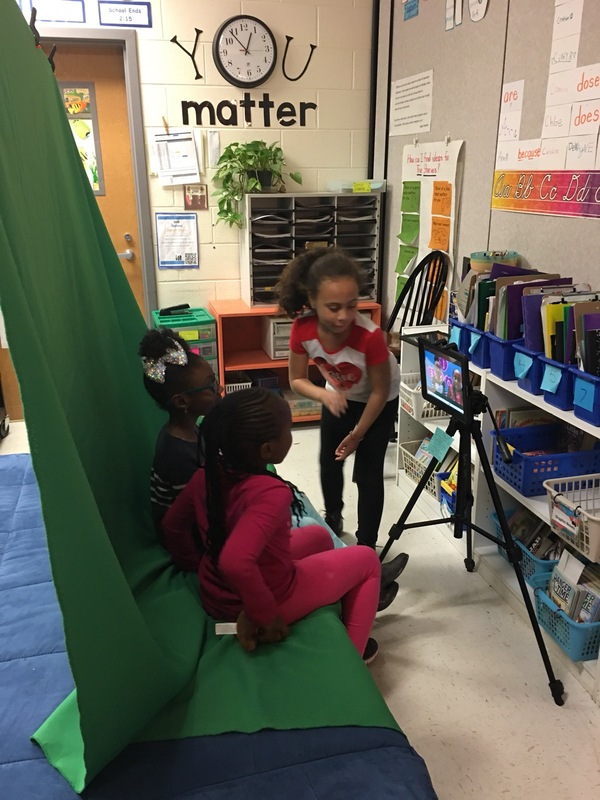 Flipping with Fisher: Sharing the Love on Digital Learning Day! 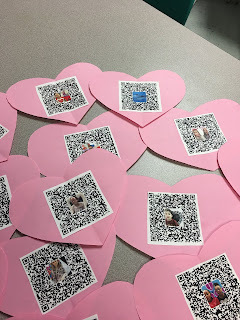 Your idea of celebrating digital learning day to spread love is really impressive. I am reading this post of yours after almost a year and now I am thinking is papersowl legit to use these beauitiful love messages of yours in this valentine day.